Sorella Salon is excited to announce that we will be the official hair sponsor at the longest- running independent fashion show in the Northwest, produced by Fashion First!! BIG NEWS! Sorella has made the decision to launch a new haircare line. 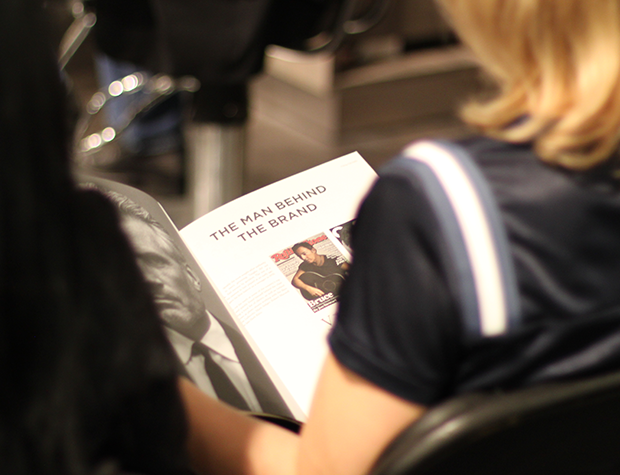 This was a big pill for us to swallow as we pride ourselves on being “Oribe exclusive”, but we couldn’t resist! First, lets talk about the collection. Vaughn-V76 is geared toward men and is coined as a men’s grooming line; this collection includes shaving gel, before and after oil, and even a bar of soap. These products are so great; we can’t help but use them on a daily basis! Our personal favorites are the Brightening shampoo and conditioner. These products have a natural fresh scent and a very subtle purple color that’s perfect for blondes. This line includes a total of four cream/gels that have been best sellers in stores. We found this a bit surprising; that men seem to be moving away from the pomades, and instead loving gels and creams for a more natural look. Signature drinks, dancers and dancing, yummy food, gorgeous people, fancy space… yes please! 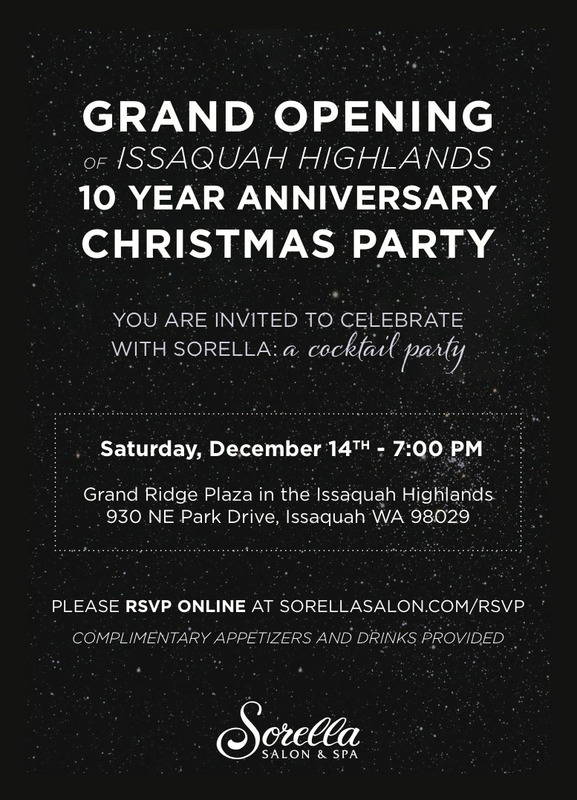 Join us for Sorella Salon’s biggest party ever! We are celebrating many occasions: 1, the new salon is open; 2, its marks our ten years anniversary and 3, it’s christmas! Sorella Holiday Party – A Success! Last weekend Sorella had our annual Holiday party. This year we had an ‘Old Hollywood Glamour’ theme and everyone came dressed to impress! We absolutely love our team and cherish any time we have together outside of the salon to just kick back and have a good time. 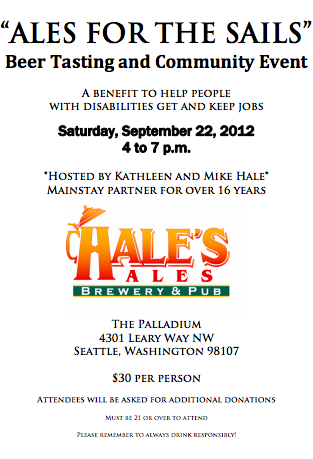 If you’re looking for something fun to do this weekend that also helps others, come to the “Ales for the Sails” benefit event tomorrow, September 22nd from 4-7pm! 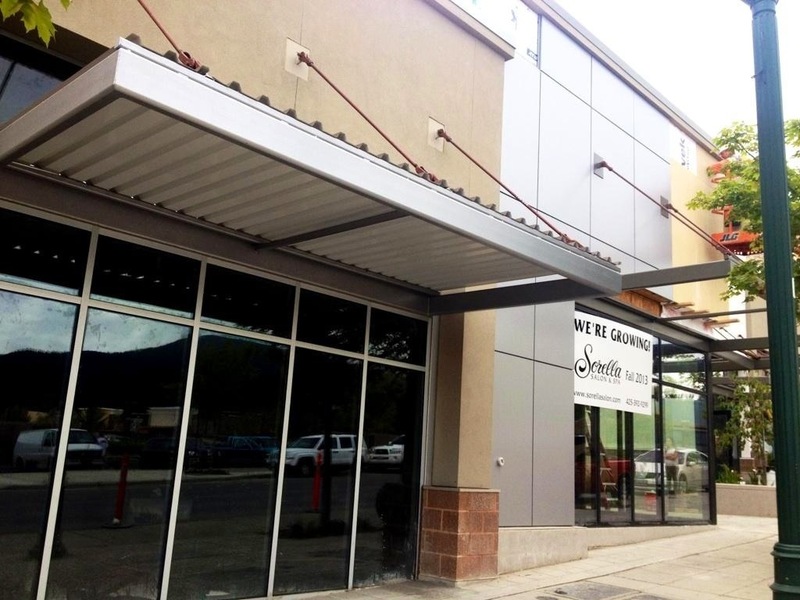 There will be beer tasting, wine, music, desserts and a silent auction which will benefit Mainstay to help those with disabilities get and keep jobs. Sorella has donated some awesome gift bags for the silent auction too so come out to The Palladium in Seattle and help support an amazing program! Join Sorella in the Drinks 4 Drinks Campaign! 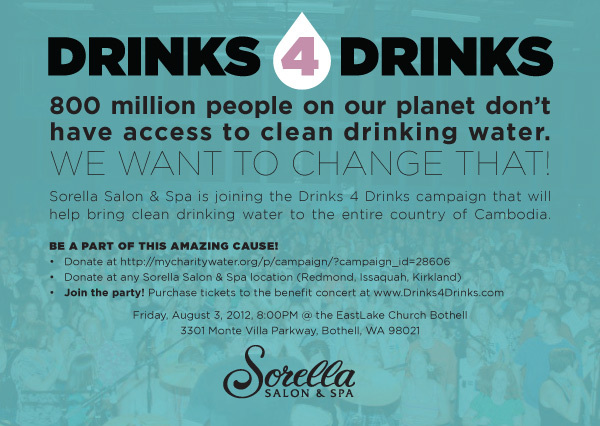 Sorella Salon & Spa is joining the Drinks 4 Drinks campaign in their efforts to help provide clean drinking water for the country of Cambodia! Drinks 4 Drinks is a benefit concert event that will give 100% off the proceeds from every drink you buy to help families build their own BioSand filters in Cambodia. It will also go toward training communities about health, hygiene and sanitation, and how to take care of their filters for years to come. You can take part by joining the party this Friday, August 3rd at 8:00pm at Eastlake Church in Sammamish or you can donate online or at any Sorella location. We also will be giving $1 from every haircut for the whole month to support the cause. Help partner with us to make a difference in the world!